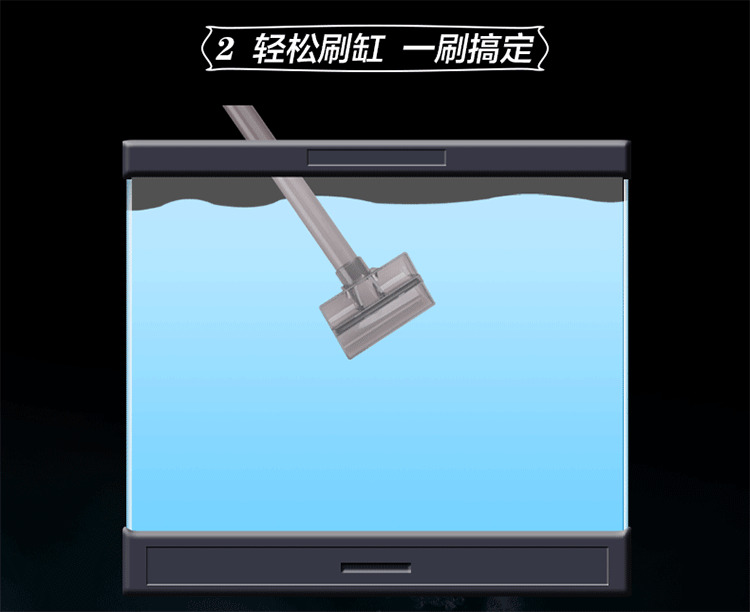 Using a net to collect the debris or stone , easy to clean! 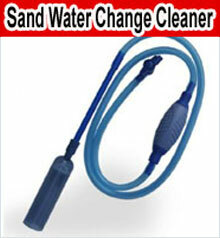 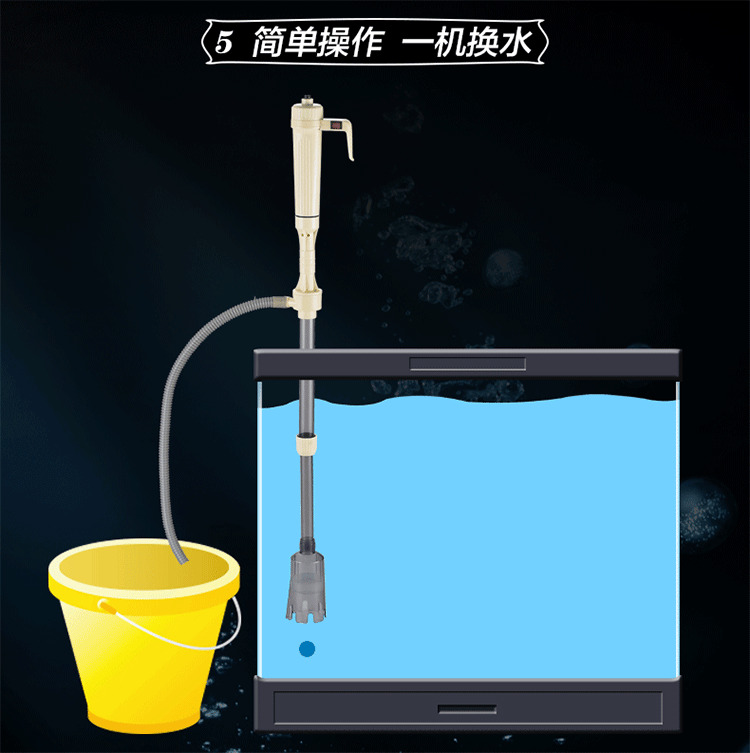 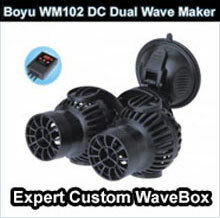 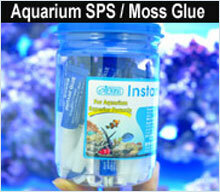 Aquarium Battery Cleaner clean the aquarium gravel and algae without disturbing fish and plants. 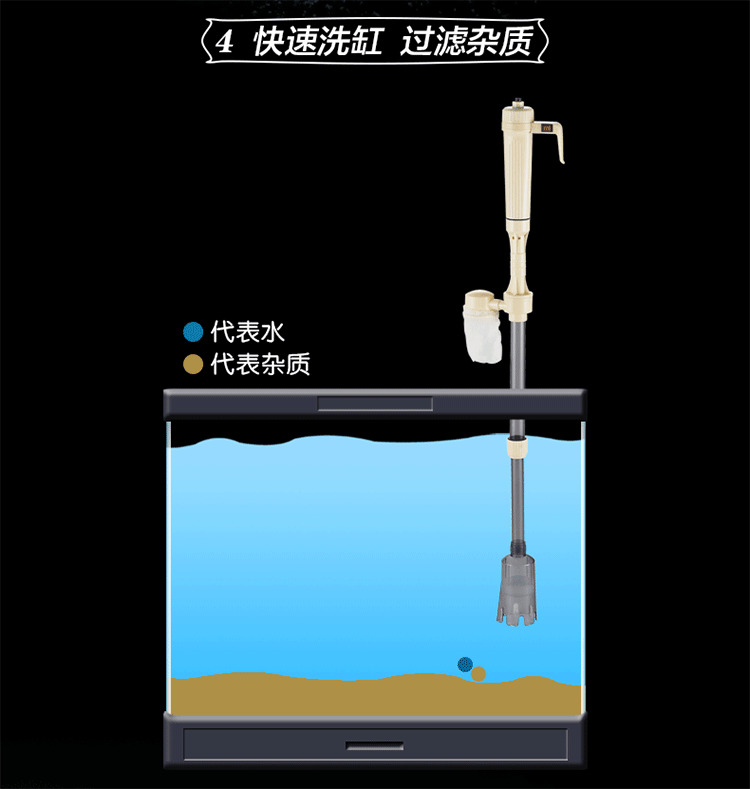 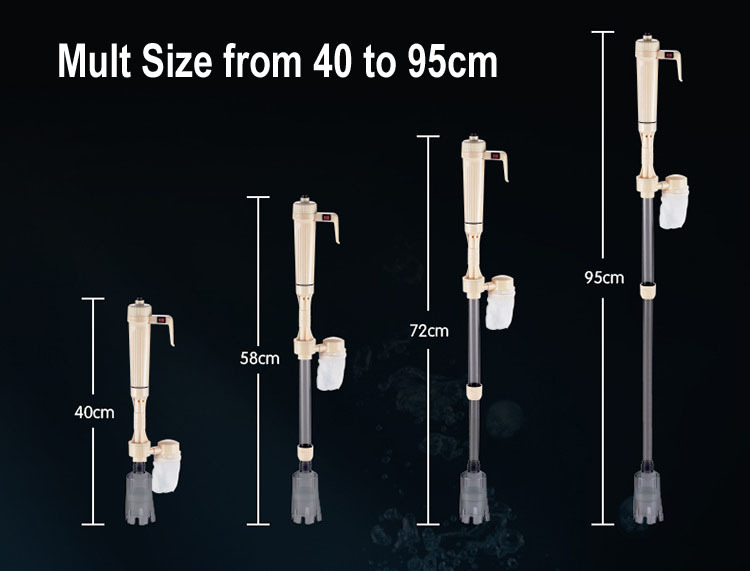 Comes with multi tools(Flexible algae scraper, nozzle, adjustable pipe and net) to remove debris, algae and gravel.